Talking in a Noisy Place? 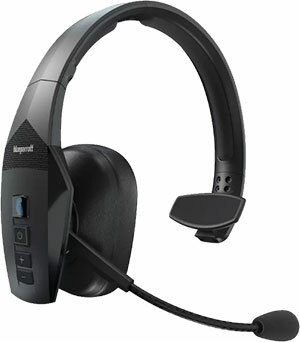 Use the BlueParrott B250XT as the VXi’s Xtreme Noise Suppression technology eliminates all the noise. People can hear every word you say as it has a wide range of volume adjustments. It’s lightweight & super stable that you can wear all day. 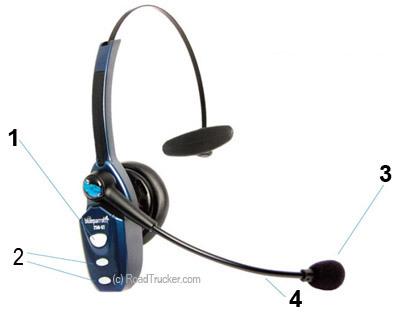 It has also a multifunction button that controls on/off, answer/end call & pairing. The gooseneck mic boom is flexible that stays where you put it. Wide Range of Speaker Volume Adjustments - so you always hear every word.